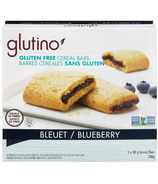 Glutino's business plan is pretty simple: Shut up and listen. 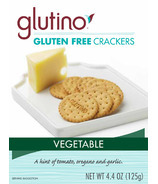 That's been the secret to their success. 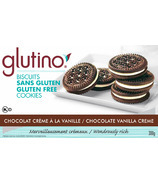 Glutino listens carefully to what you ask for. 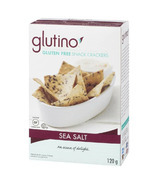 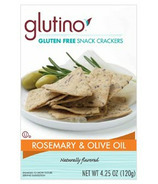 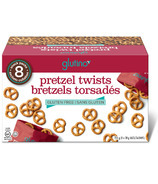 Glutino listens to what would make your life easier and brighter and fuller. 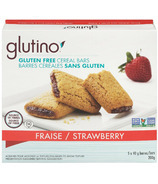 â€‹To embrace a gluten free life is to embrace a bountiful life. 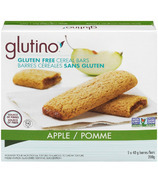 ​To embrace a gluten free life is to embrace a bountiful life. 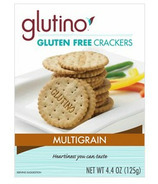 A life filled with possibility and opportunity. 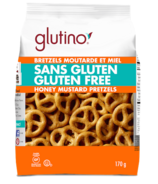 For many of us, living gluten free means living agony-free. 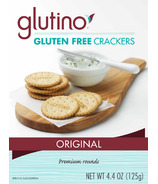 For others, living gluten free allows us to perform at the top of our game. 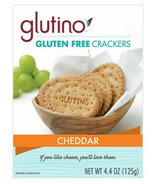 And for an ever increasing number of us, living gluten free just plain feels good. 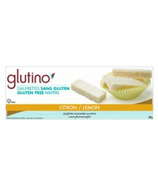 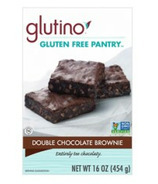 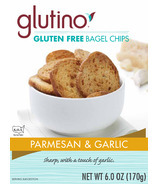 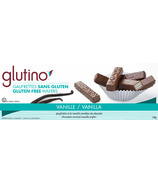 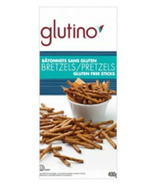 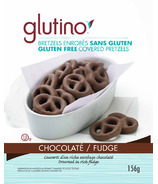 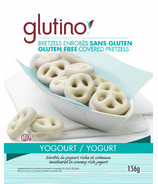 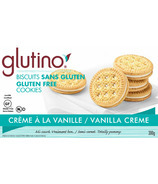 Glutino is continually creating the products you ask for. 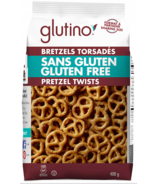 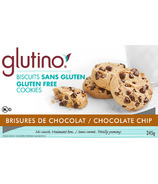 Like gluten free crackers and gluten free pretzels, gluten free pastas and gluten free pizzas, gluten free cereals and gluten free snack bars.